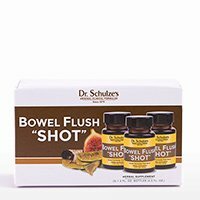 FLUSHES, CLEANS and DISSOLVES deposits from your kidneys and bladder. 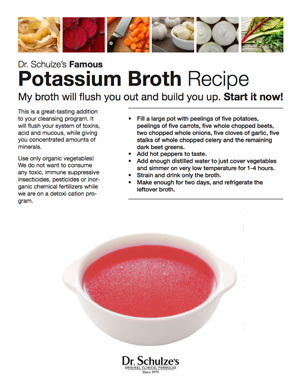 Keeps blood HEALTHY and CLEAN. 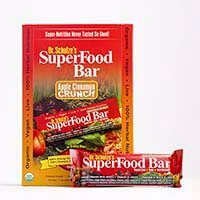 Helps to MAINTAIN normal blood sugar, which helps every organ in your body to work better. I ended up in the hospital after a serious kidney stone attack. 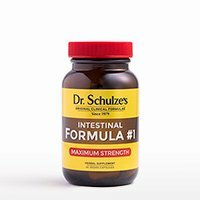 Then, a flyer came in the mail for Dr. Schulze’s Kidney Cleanse. 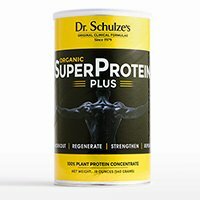 I started a whole food/vegan diet and within 90 days, I was down 50 lbs. I now have a new lease on life. 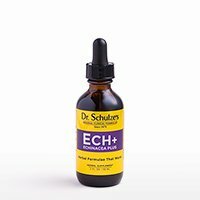 Oh, the best part…after I did two of Dr. Schulze’s 5-Day KIDNEY Detoxes, my kidney tests came back NORMAL! 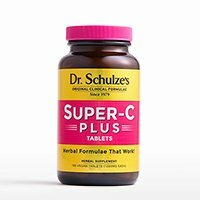 DR. SCHULZE SAVED MY LIFE! 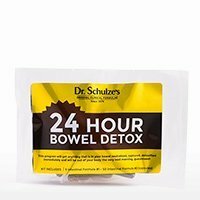 I used the 5-Day Kidney Detox and within 24 hours my pain during urination was gone and I did not have to sprint to the bathroom every 10 to 15 minutes! 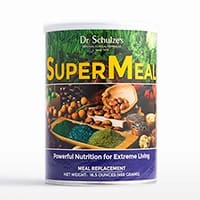 Also, I was having discomfort during intimacy with my husband and now (four days into the program) it is completely gone! 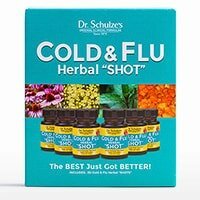 Thank you Dr. Schulze for this herbal remedyI!!!! 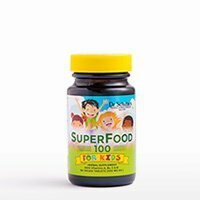 Since I was 3 years old, I have had kidney problems. 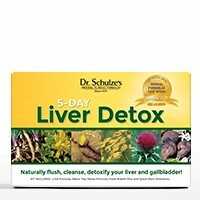 I ordered the 5-Day KIDNEY Detox. 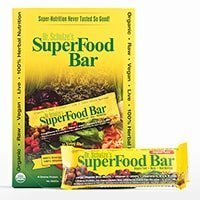 I received the product the very next day and had instant relief the same day of starting it. I finished the program and have been infection free for 5 years now!! I’ve been sharing the good news ever since! 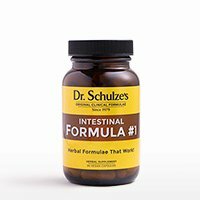 I used K-B Formula and K-B Tea and found instant relief. 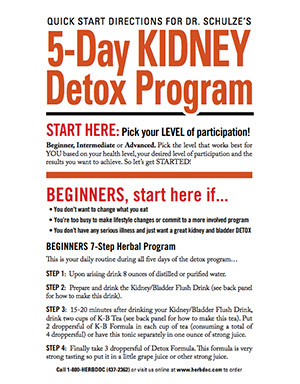 This program is designed to make your 5-Day Kidney Detox a simple and straightforward as possible. Click the image to view and print the Quick Start Guide. DETOX YOUR KIDNEYS FOR VIBRANT HEALTH! 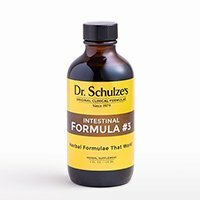 The herbs in Dr. Schulze’s K-B Formula have been shown to have three useful actions to promote health—healthy urine flow, cleansing functions and dissolving calcium deposits. 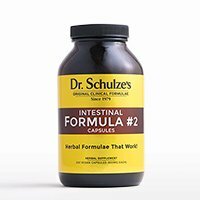 Uva Ursi Leaf, Juniper Berry, Corn Silk, Horsetail Herb, Burdock, Parsley Leaf and Root and others in this formula have been used for centuries as diuretics, helping to create a clean and healthy environment within the urinary tract. 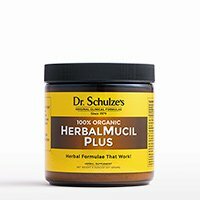 Some of these herbs, like Juniper Berry and Uva Ursi Leaf, are also powerful cleansers for your kidneys and bladder. Uva Ursi Leaf contains powerful phytochemicals, such as volatile oils, arbutin, quercetin, and mallic and gallic acids. Arbutin supports a healthy and clean urinary tract. 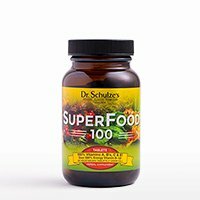 Quercetin protects the trillions of capillaries in the delicate kidney filtering system. Mallic and gallic acids (the same as found in apples and apple cider vinegar) have long been used for kidney and bladder health. 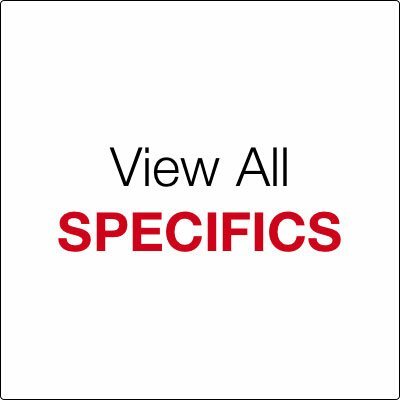 The herbs in the K-B Tea have the identical action as the K-B Formula with the addition of Hydrangea Root and Gravel Root, which are specifics for dissolving excess minerals in the urinary system. Cayenne Tincture contains the powerful phytochemicals Capsaicin and Oleoresin. Cayenne stimulates the blood flow rapidly, powerfully and completely. Your kidneys are doing a lot more work than you think they are. Most people think their kidneys just help to filter their blood and create urine, but they actually do SO MUCH MORE. 1) Your kidneys clean ALL of the blood in your body EVERY HOUR! 2) Your kidneys balance your body’s fluid levels, stopping water retention, as well as dehydration. 3) Hypertension is the #1 reason Americans die of heart attacks and strokes. Your kidneys regulate your blood pressure! 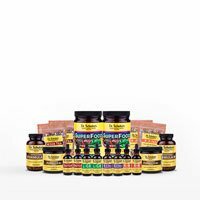 4) Your kidneys are responsible for the assimilation of vitamins into your bloodstream. 5) Your kidneys regulate and control the production of red blood cells, which carry oxygen to every cell in your body. 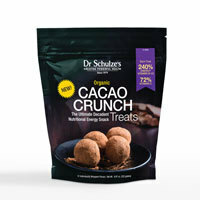 If you want to stay healthy, keeping your kidneys in good working condition is essential. 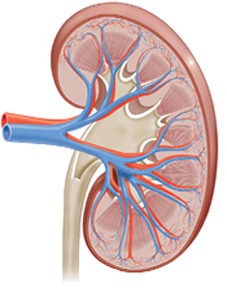 Every organ in your body DEPENDS on your kidneys staying healthy and strong. In fact, all the cells in your body need nutrition brought IN and waste eliminated OUT, and they need your KIDNEYS to do this! 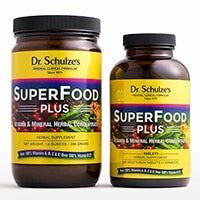 Clogged and sluggish kidneys impact every system of the body, because your kidneys are such a key part of delivering essential vitamins and oxygen to your cells and getting waste and toxins out. 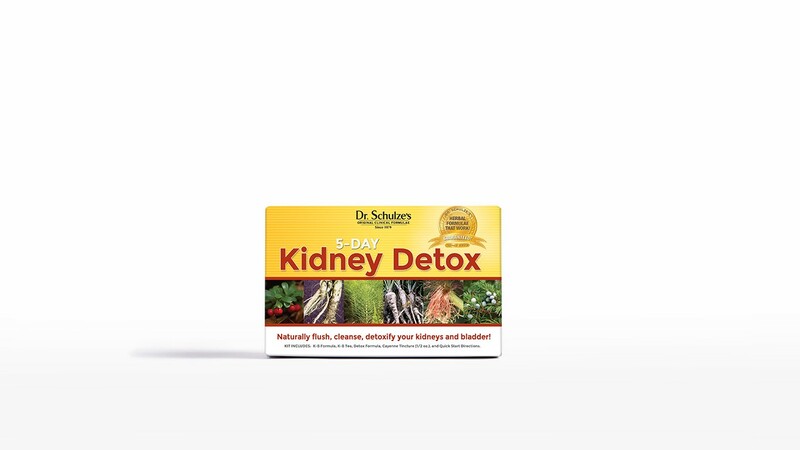 In the clinic, my 5-Day Kidney Detox, which includes K-B Formula, K-B Tea and Detox Formula, along with the Kidney/Bladder Flush Drink, worked. Whether it was a person’s first or 50th kidney complaint, it always worked! 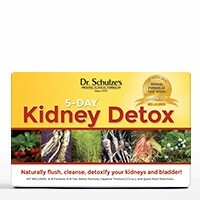 Kidney health is not so difficult to manage with my 5-Day KIDNEY Detox. 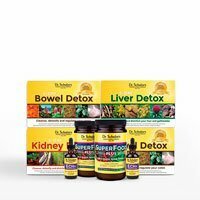 Herbs are the safest and most powerful way to support your kidneys and urinary tract. 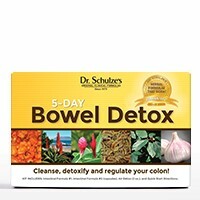 They work mostly by increasing your flow of urine, which naturally flushes and cleans your urinary tract. Keeping your kidneys healthy and strong is MANDATORY—not optional—if you want to live longer and Create Powerful Health.